Mireya Diaz is an experienced Paralegal in the firm’s Litigation Practice Group. Mireya has extensive experience in a wide variety of ligation matters from inception trough to trial. 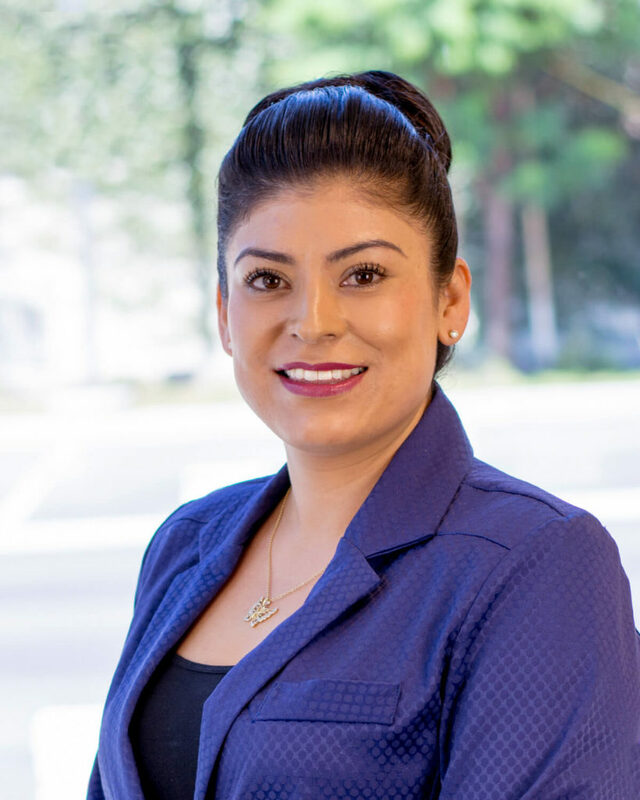 Mireya earned an Associate Degree in Paralegal Studies at South Coast College. Prior to joining Chugh, LLP, Mireya served as an Immigration Paralegal for the Law Offices of Belzuri & Associates where she worked on a wide variety of immigration matters.